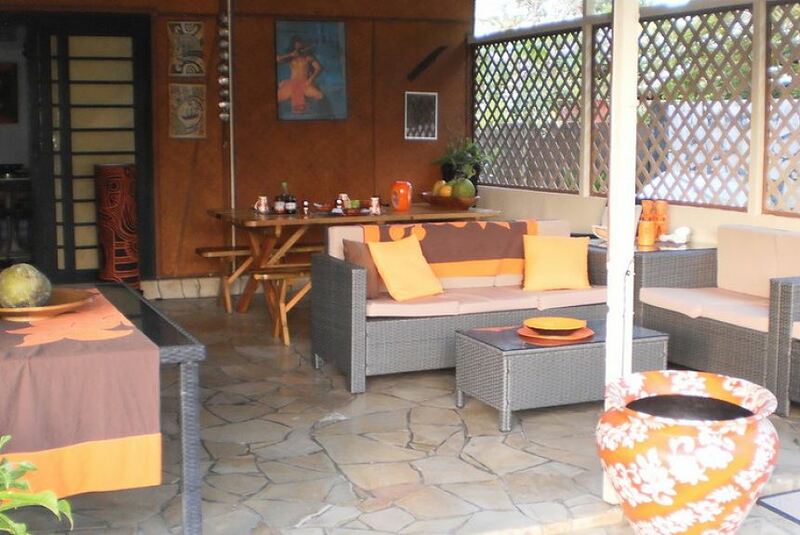 Offering a sun terrace and views of the garden, Fare D'hôtes Tutehau is situated in the Farii piti neighborhood. It is 15 minutes' walk from the heart of Papeete. There is a 24-hour front desk at the property. Transfers to and from the airport are available for an additional charge. The bed and breakfast also offers free use of bicycles. The nearest airport is Faa'a Airport, 6 km from Fare D'hôtes Tutehau.